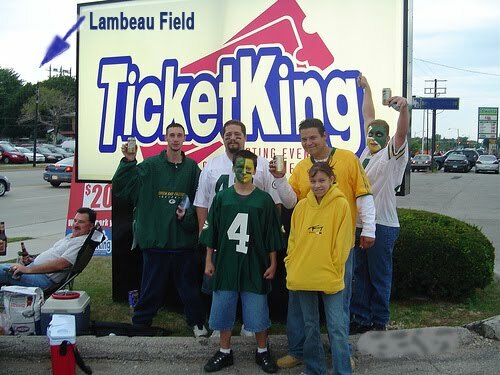 Ticket King Wisconsin is your best source for Packers versus Raiders tickets. With offices in Green Bay and Milwaukee, we are the most trusted source for all the best seats. We are open on game day, and just yards from Lambeau Field. Green Package, Gold Package, playoff tickets, Ticket King has them all. With the Green and Gold sitting atop the NFC, we're hoping for home field advantage. 2010 was magical, but wouldn't it be great if this time the Pack ran the show from Lambeau Field? The next home game is December 11, when the Pack hosts the Raiders. Game time is set for noon.